The Department of Civil and Environmental Engineering and Construction provides a well-rounded education, combining theoretical principles with practical laboratory experience. 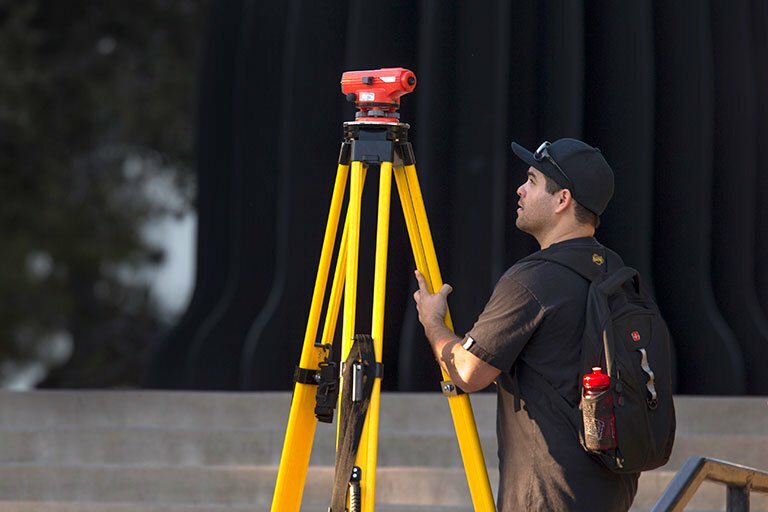 Students can study environmental, geotechnical, and structural engineering, transportation and water resources, as well as construction management. The Department of Computer Science is the largest academic unit in the Howard R. Hughes College of Engineering. The department seeks to explore the techniques for creating algorithms, implementing algorithms as programs, and then executing the programs on computers. 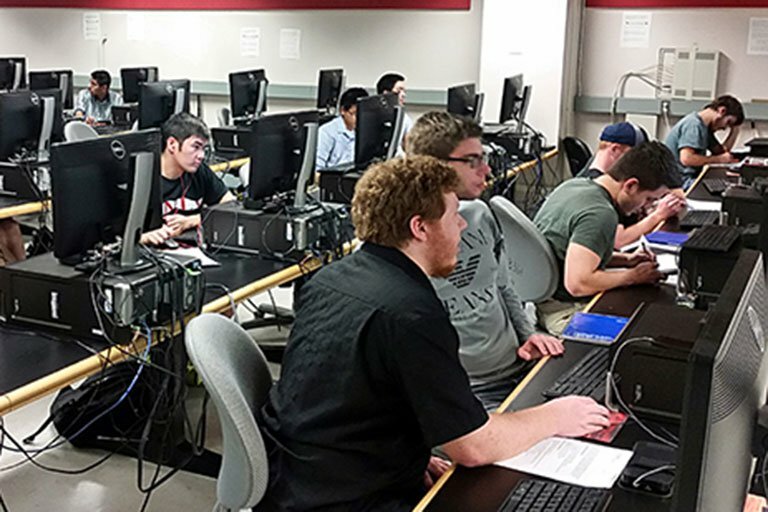 The Department of Electrical and Computer Engineering provides students with the knowledge to design computer hardware or software. 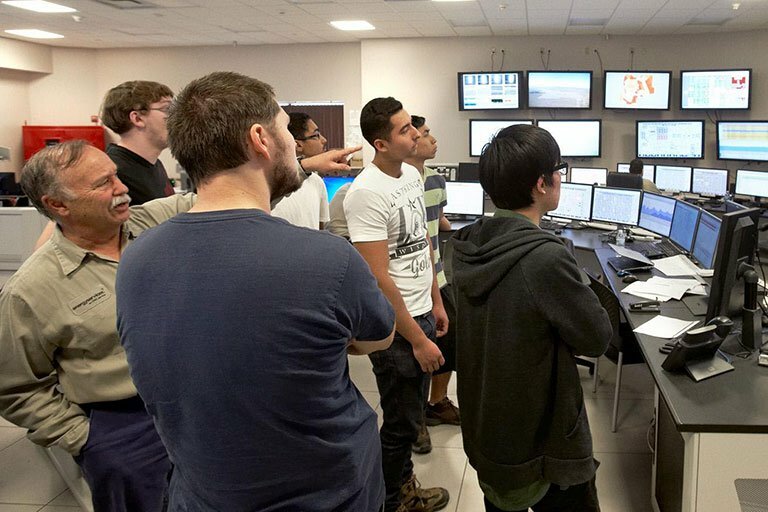 It also gives students the skills to be responsible for the analysis, design, and development of systems that process, communicate, interface, and display information. 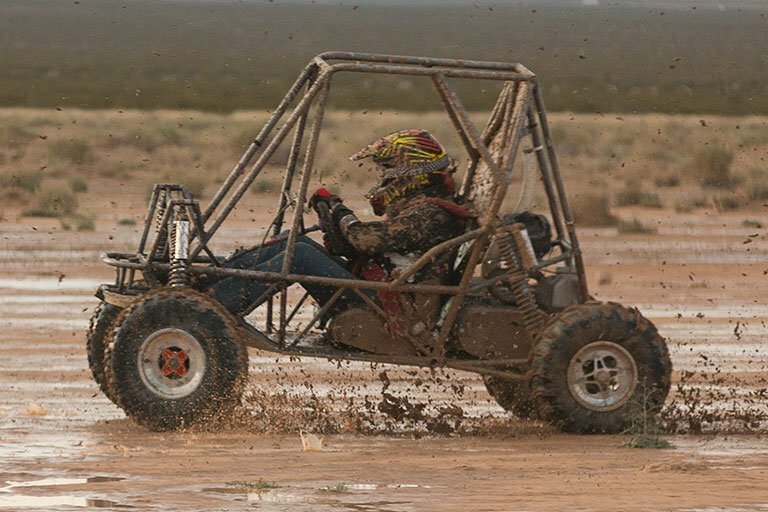 The Department of Mechanical Engineering prepares students for the lifelong practice of mechanical engineering and related engineering disciplines. The department teaches students to become problem solvers through the application of science in order to deal with the relations among forces, work or energy, and power in designing systems, which will ultimately contribute to the betterment of the human environment. 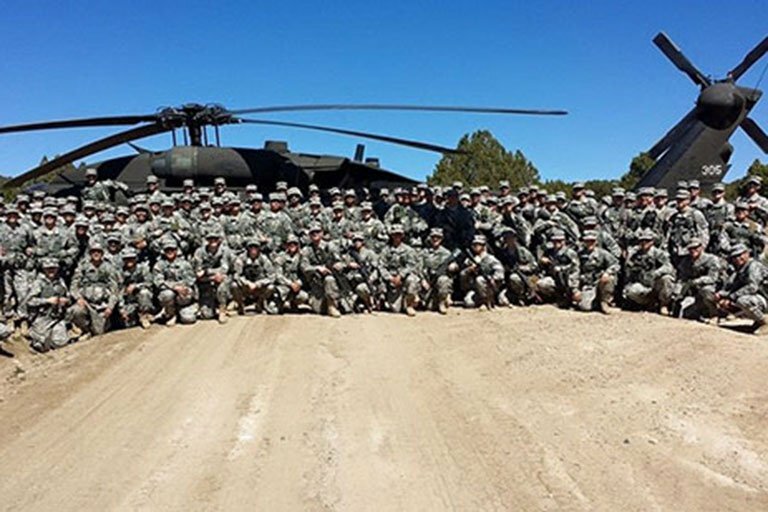 UNLV's ROTC program, run by Army officers and noncommissioned officers, provides leadership and management skills necessary for students to learn how to lead today's soldiers. The Air Force ROTC Detachment 004 is the only AFROTC detachment in Nevada and covers recruiting for the entire state. 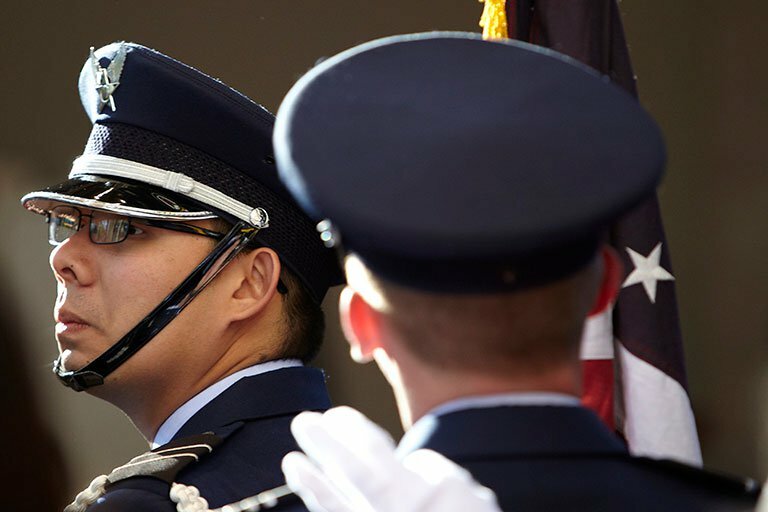 Cadets work towards a commission as a second lieutenant in the U.S. Air Force in various career fields including cyber warfare, intelligence, security forces, engineering, combat rescue, flying, and more. The program positions students to become successful and competitive in a growing entertainment market by being well-versed in engineering principles, new materials, new and emerging technologies, and traditional theatrical practices while still being able to recognize the artistic demands of the entertainment industry. The Mendenhall Innovation Program offers engineering majors and non-majors alike a variety of programs to spur innovation and entrepreneurship. 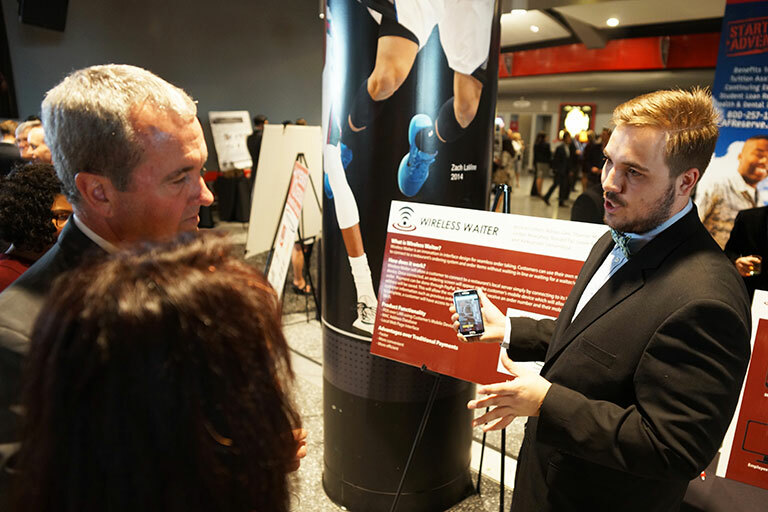 From academic degrees and certificates, to student competitions and industry partnerships, learn how to commercialize your ideas. UNLV's UAS programs provide students with the basic knowledge of the field's various components, preparing them for work in the industry. 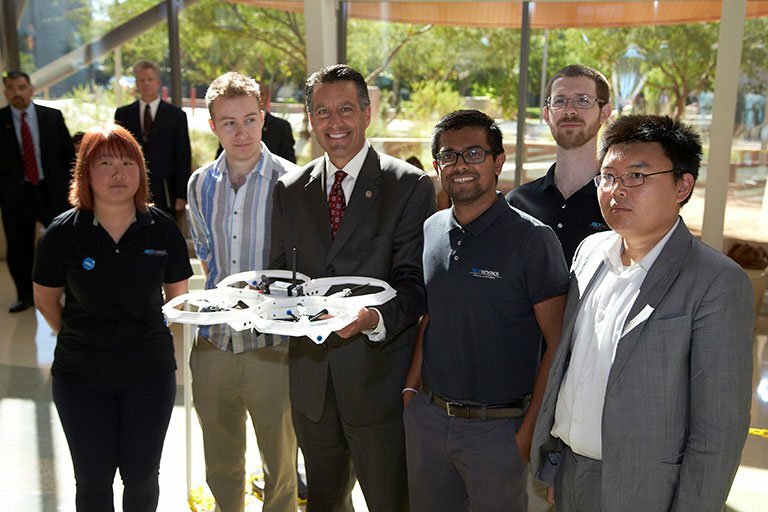 With Nevada's FAA designation as one of seven regional sites for unmanned aerial vehicles development, students will be uniquely prepared to meet the small unmanned aircraft systems certification standards of the FAA. 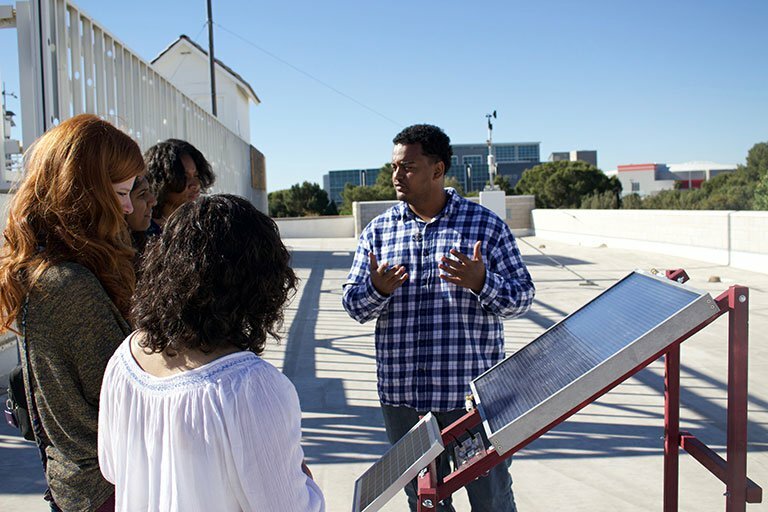 The Solar and Renewable Energy Minor and Graduate Certificate is open to all majors and enables students to benefit from an interdisciplinary approach while learning about different types of solar energy utilizations, solar thermal and photovaltaic system design, and sustainable building design. Students in the technology commercialization minor will have the basic education and understanding in what is required to start a business based on an innovative concept or technology they have developed. Through the certificate program, students will develop the skills needed for planning business operations and marketing plans. 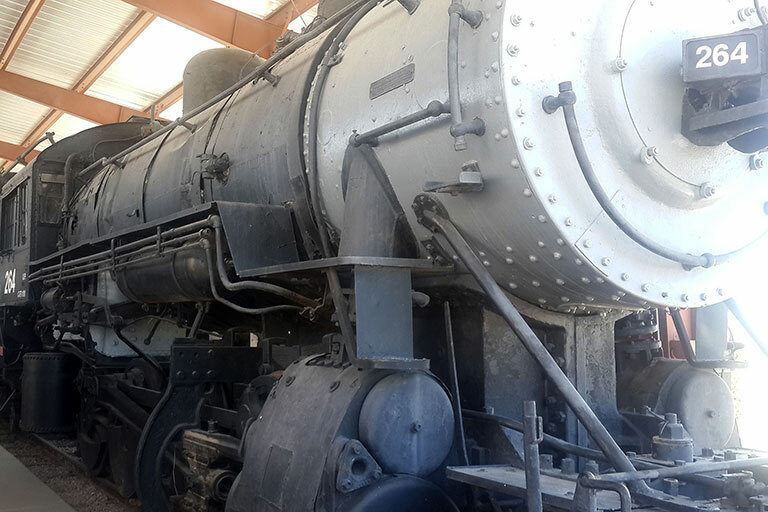 Railroad is viewed as the technology of the century. There is a significant employment gap in the railroad industry with a large number of experienced railroad employees expected to retire within the next decade.